Let me start by thanking you for making this flow chart. Mage has been a royal pain to learn, specially compared to Werewolf and Vampire. 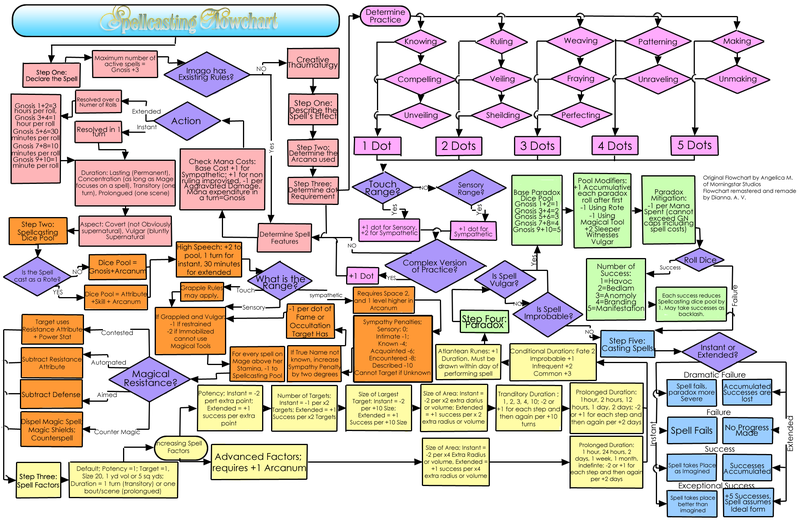 The flow chart is going to make navigating spell casting much easier and quicker. I do have a request, if it’s possible. 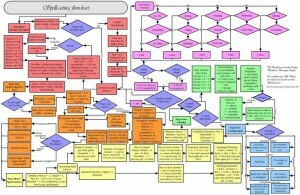 Do you have a copy of the chart with higher resolution? Printed out, it can be a bit hard to read in some areas. Thanks again!! @Scott: Thanks for your comment. 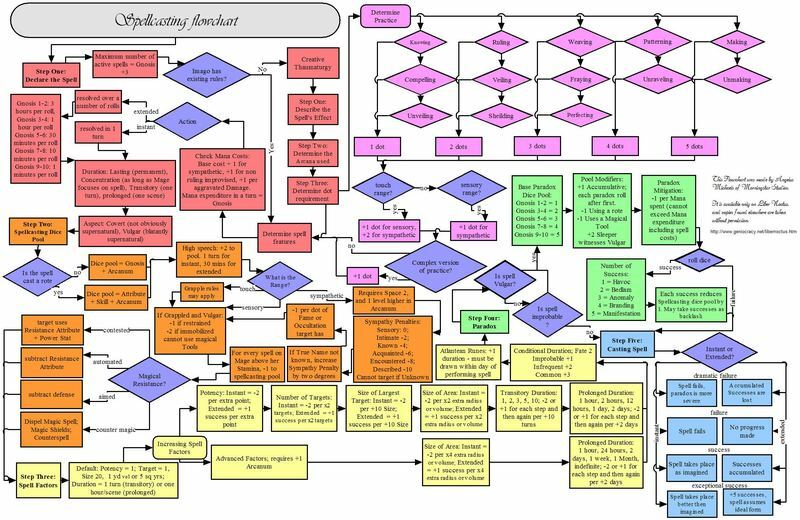 I did not make this flowchart, though. 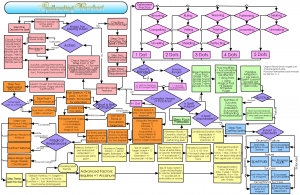 Angelus Morningstar made the flowchart, and I cited it as an example of mapping out a complex magic system effectively. Unfortunately, I do not have a higher resolution version of the image.